Since 2008 Grist Environmental, have been collecting and recycling the waste generated at Temple Island Meadows during the Henley Women’s Regatta, Henley Royal Regatta and Henley Masters Regatta. We aim to minimise landfill and continually look to improve our recycling strategy. The Copas Partnership are long term supporters of Charity Events at Temple Island Meadows. Through our work with events and activities at Temple Island Meadows, we are pleased to support several local and national charities and community causes. In some cases we have the opportunity to host their events to help them raise vital funds for their organisations. In particular it is important for us to support the world of rowing and help the sport develop for future generations. 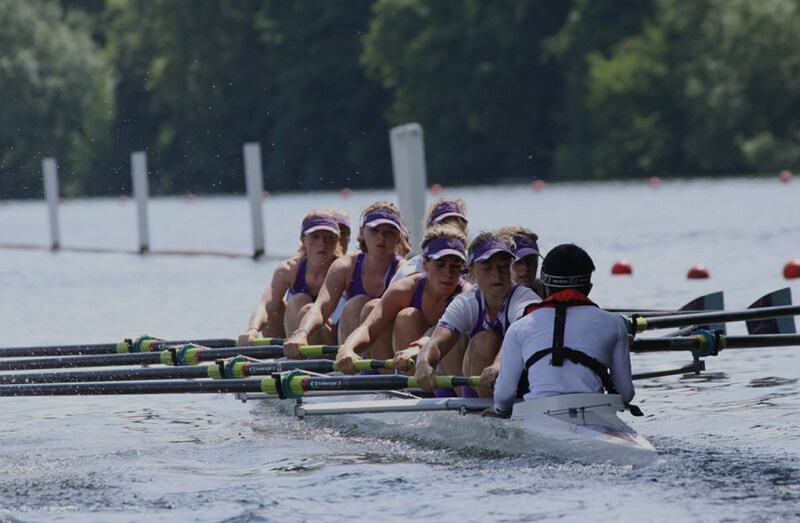 We are proud to do this by sponsoring and hosting Henley Women’s Regatta, by playing an important role and sponsoring Henley Masters Regatta and Henley Boat Races, and by supporting other smaller events. We try to ensure that our venue and events are as accessible as possible to everyone. We seek advice on all the improvements me make to ensure we are always making our facilities easier to use for all. That’s why we support the wonderful work that Whizz-Kidz do. They’re working hard to transform the lives of disabled children across the UK, supporting them to become confident and independent young adults. • You can find out more about who they are, in their latest reports and resources and what’s going on right now at Whizz-Kidz. The Copas Partnership are proud to support Thames Valley & Chiltern Air Ambulance Trust where we make regular donations year round. TVACAA was established in 1999 as one of six air ambulance charities sponsored by the Automobile Association (AA) for a period of three years. The charity itself was incorporated in 2000. In January 2007, the base for the helicopter was relocated from White Waltham Aero Club near Maidenhead to RAF Benson in Oxfordshire. In July 2008 they took delivery of the EC135 Eurocopter, liveried in a distinctive red and yellow colour scheme, with the registration of G-HBOB reflecting the three counties it serves. TVACAA functions solely to raise the funds required to keep the helicopter flying. Each mission flown costs approximately £2,000 with an average of 3 missions per day. The Charity is not involved in tasking the helicopter or in its operation.